This is a D Washer for 1" inch Trailer Axle Spindle. you will know you need this when you noticed the Flat Spot on your trailers axle. That flat spot will line up with the Flat Spot on this washer. 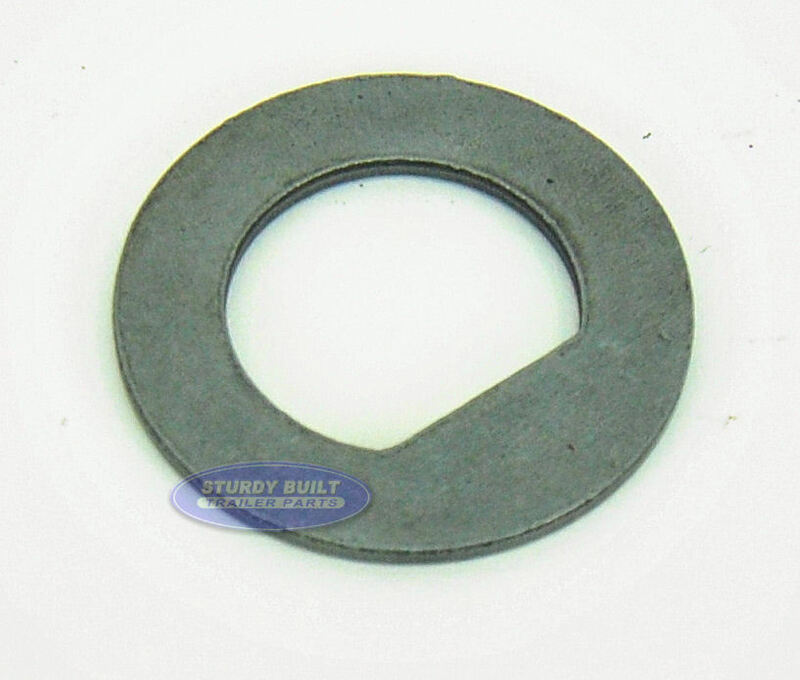 After Mounting your trailers hub or drum onto your spindle and installing your outer bearing, you will use this Spindle Washer. This ensures the safe and secure mounting of your hub and castle nut.